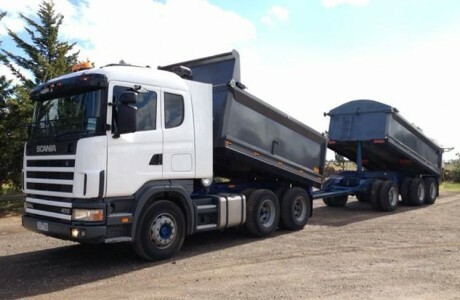 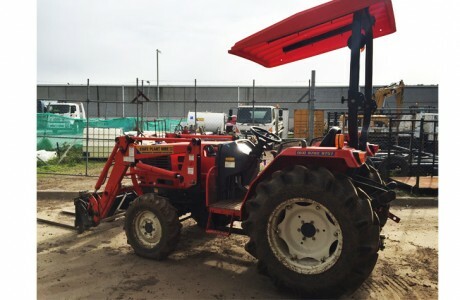 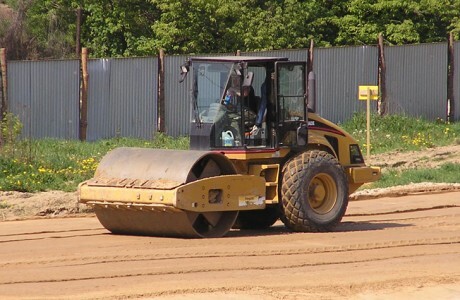 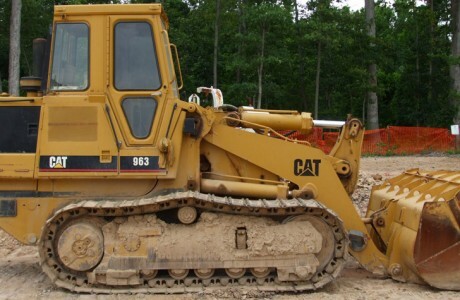 With over 25 years industry experience, State Plant Hire manages and hires a comprehensive range of well-maintained, high-quality vehicles, excavations and earthmoving equipment and other associated plant machinery and equipment. 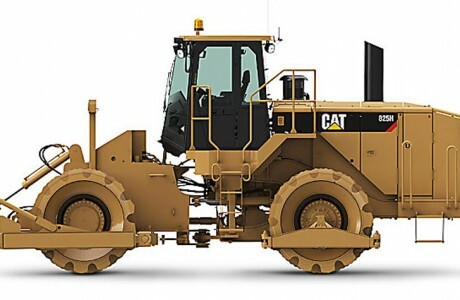 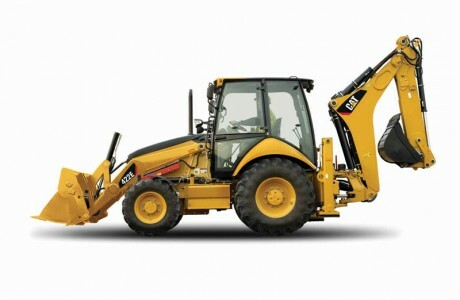 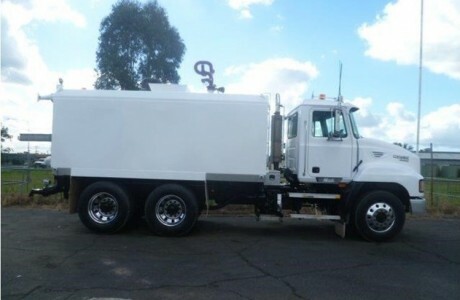 With over 3,000 items of earthmoving equipment, machinery and accessories including: Excavators, Loaders, Graders, Skidsteer Loaders, Backhoe Loaders Tractors, Bulldozers, Trenching machines, Tip and Dump Trucks, Water Carts and more, State Plant Hire has all the solutions for any job. 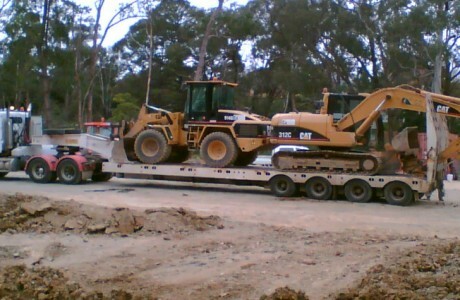 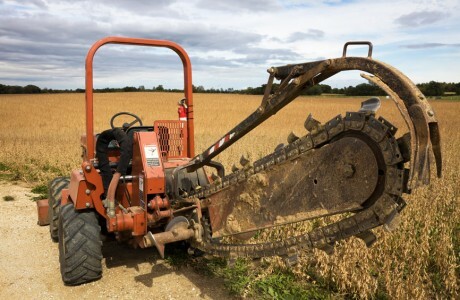 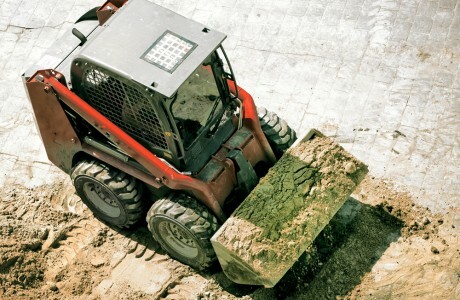 Whether it is major infrastructure works or simply digging a pool in the backyard State Plant Hire has the solutions. 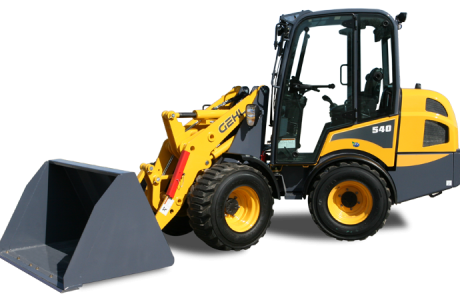 We also carry a huge range of attachments to suit individual excavation and earthmoving applications. 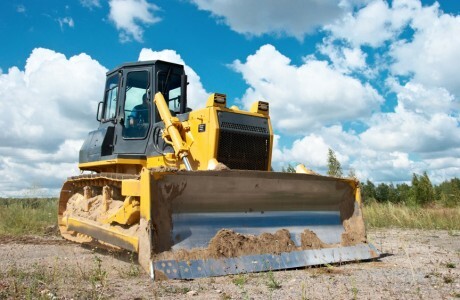 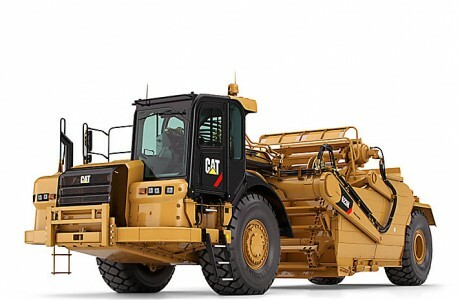 We hire earthmoving and excavation plant and equipment to construction companies, government agencies, industrial sectors and quarrying as well as many specialised markets and for individual projects and jobs. 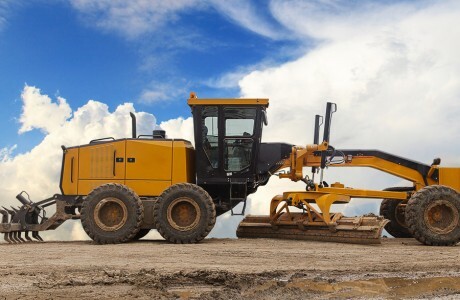 State Plant Hire will ensure your project is provided with the latest industry compliant equipment and fully licensed experienced operators, at competitive rates, and with a quality service that you can rely on. 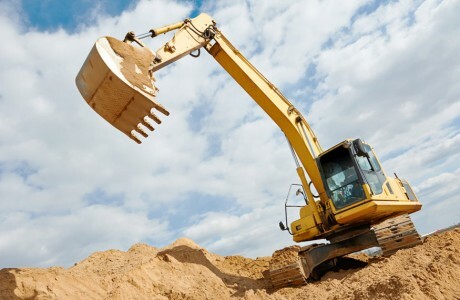 State Plant Hire adopts a safety first approach to all site works and is the only plant hire company in Victoria that has achieved ‘Workcover’s’ Safety Map Accreditation.